This guy is one of the worst examples of a supposed educated man with a constant gripe against e-cigs . I have read his posts previously, ultimately deciding to unfollow him as he simply puts out propaganda on an epic scale, and as is usual, refuses to engage. Two recent posts were highlighted by others and curiosity got the better of me…. I wasn’t too surprised to find that someone had written a book on how to quit vaping. Nor was I all that surprised by what I found inside. I’ve read it so you don’t have to. The campaign against vaping has taken its next logical step. Last night I was made aware that Amazon are now selling an eBook on how to free yourself from the evil clutches of vaping addiction…. Kevin and I got to talking a couple days ago and we came up with this crazy confusing idea because we were both thinking about blogging on pretty much the same things. Instead of us both blogging on our respective sites, I asked Kevin if he’d like to do a dual blog post with me. He writes his initial blog and I respond with my 2 cents…. Louise works at the very forefront of applied stop smoking research by embracing vaping as a valid smoking cessation solution. Eager to create dialogue with people looking to stop smoking, she has listened to service users and offered them a solution to give up via their own means and by using the method that suits them the most, all the while still receiving the same great support of the Stop Smoking Service…. Leicester has been chosen as a centre for a ground-breaking study on the effectiveness of e-cigarettes in helping people to quit smoking. The study is being conducted by Queen Mary University of London. Austria’s e-cigarette retailers exhaled in relief after a constitutional court overturned a planned amendment to tobacco laws that would have limited the sale of most products to officially licensed tobacco shops…. A new study was published few days ago in International Journal of Environmental Research and Public health by our team. The study (available with free access to the full text) evaluated the levels of tobacco specific nitrosamines (TSNAs) in the aerosol (vapor) compared to the liquid content…. 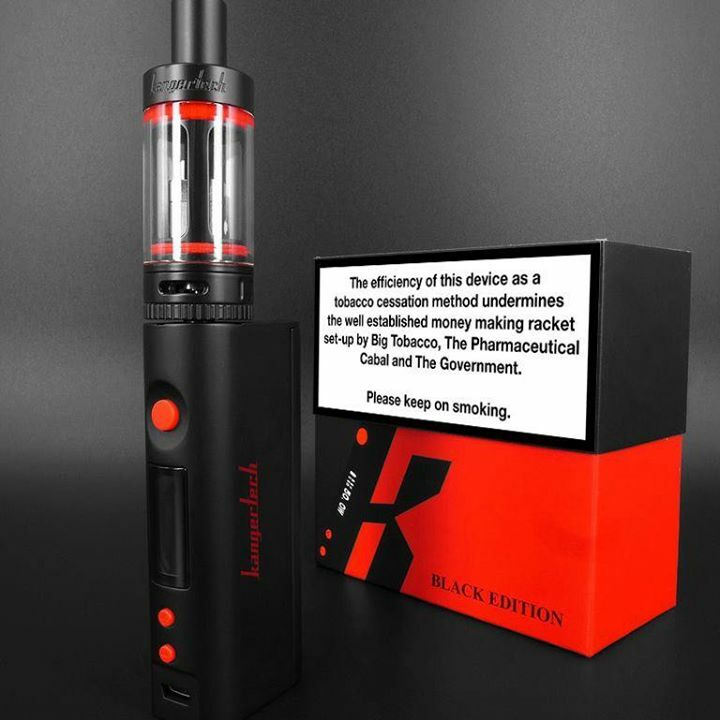 With more and more adults saying that they have successfully quit smoking tobacco as a result of using e-cigarettes, there has been an increase in the level of support for the electronic devices. The Scottish Government is the most recent public body to voice its approval…. Todays (Post Publishing! )Photo Credit goes to Sébastien Lemens Thank you!